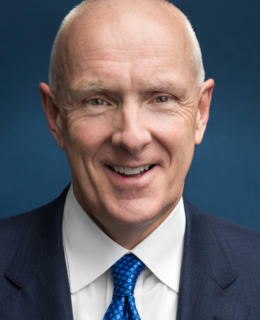 Warner Thomas is the President and CEO of Ochsner Health System, Louisiana’s largest non-profit academic health system and its largest private employer. 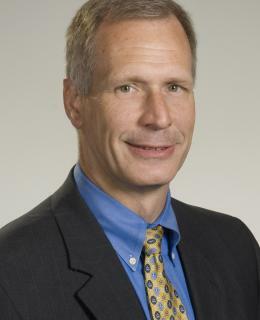 Dr. Robert Hart is the Executive Vice President and Chief Medical Officer for Ochsner Health System. 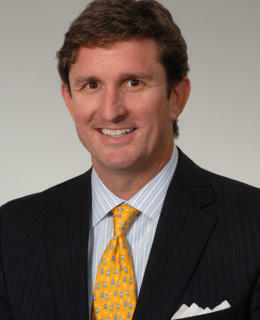 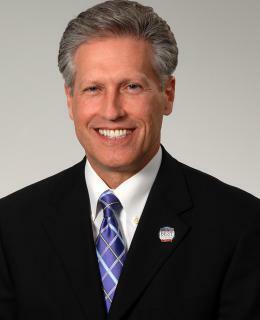 Mike Hulefeld is the Executive Vice President and Chief Operating Officer for Ochsner Health System. 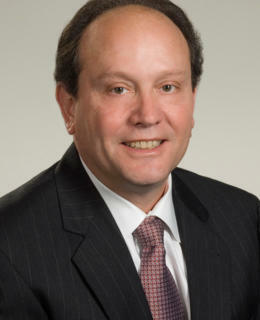 Scott J. Posecai is the Executive Vice President and Chief Financial Officer for the Ochsner Health System. 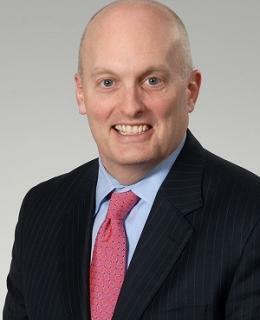 Pete November serves as Executive Vice President of Digital Health and Corporate Services and Chief Administrative Officer for Ochsner Health System. 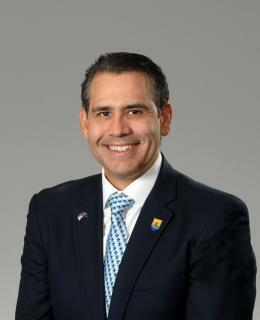 Dr. Leonardo Seoane is the Senior Vice President and Chief Academic Officer for Ochsner Health System. 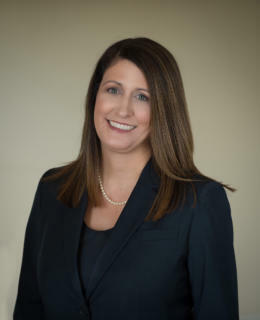 Tracey Schiro is the Senior Vice President of Risk Management and Chief Human Resources Officer for Ochsner Health System. 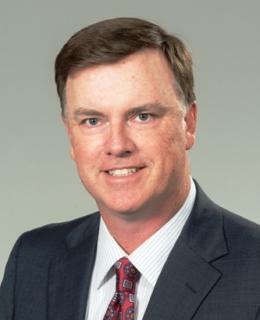 Dr. David Carmouche is the President of Ochsner Health Network, Senior Vice President of Community Care, Ochsner Health System and Executive Director of the Ochsner Accountable Care Network. 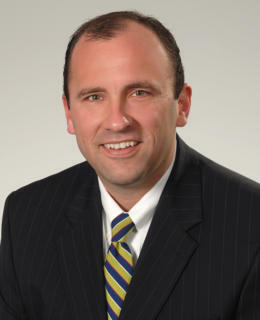 Mark Muller is the Senior Vice President of System Strategy & Business Development for Ochsner Health System.